Yet another week has passed me by, but this one was an incredibly quick one! I am lucky enough to be enjoying a four day weekend, meaning this past week has been a short and sweet one. This week has been a busy one though. Monday was the final day of my training at work, which means I'm officially in a different role. Exciting stuff. Today also marks six years of being with my boyfriend! We've experienced a lot of happy and sad memories together, but I wouldn't change any of them for the world. We're celebrating our anniversary next weekend by staying in a hotel (which is doubling as a belated birthday present for me as my boyfriend was incredibly sick when it was actually my birthday.) 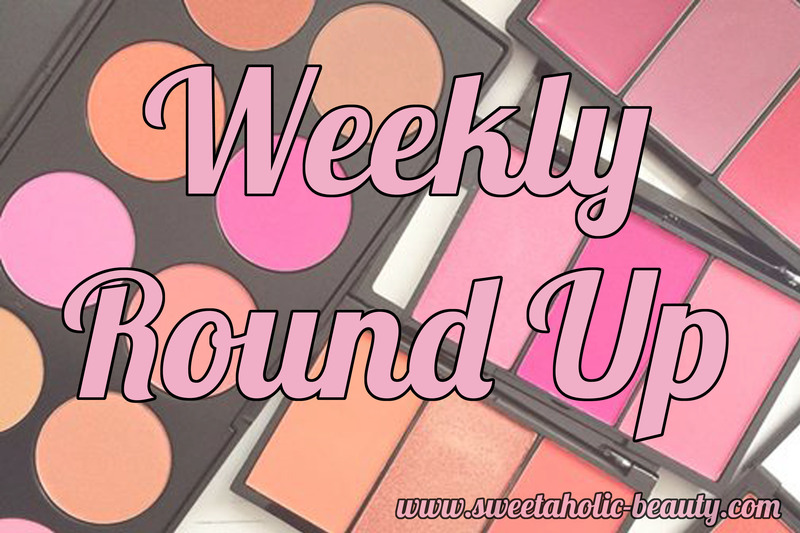 I have a feeling next Weekly Round Up will be very eventful! I accidentally missed a day this week as blogger had a little bit of a hiccup with my scheduled post, but aside from that I've been sticking to my schedule. 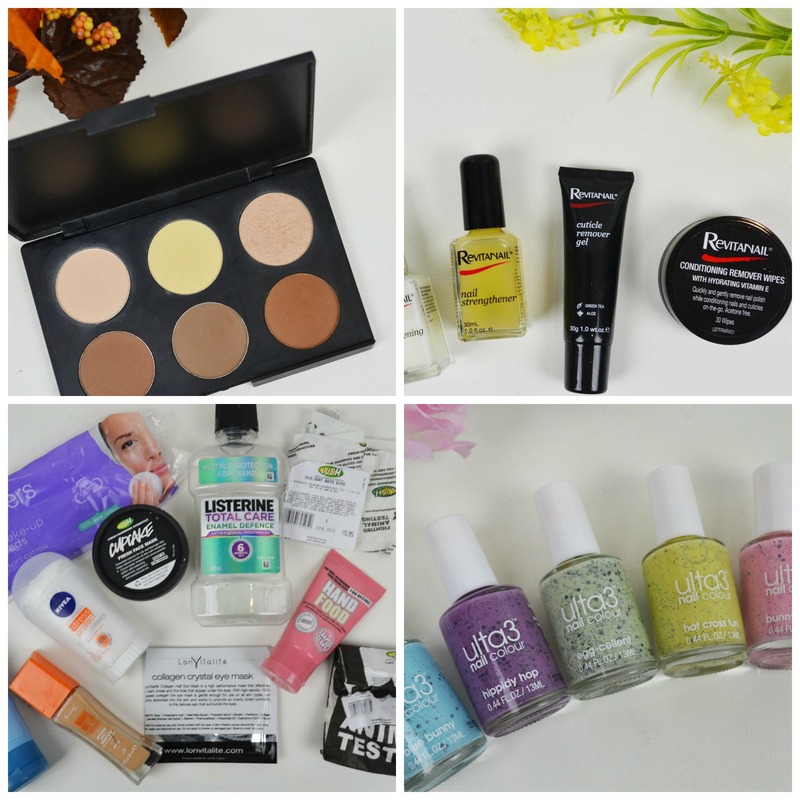 As always, if you have any content you'd like to see on Sweetaholic Beauty, I'm always taking requests! 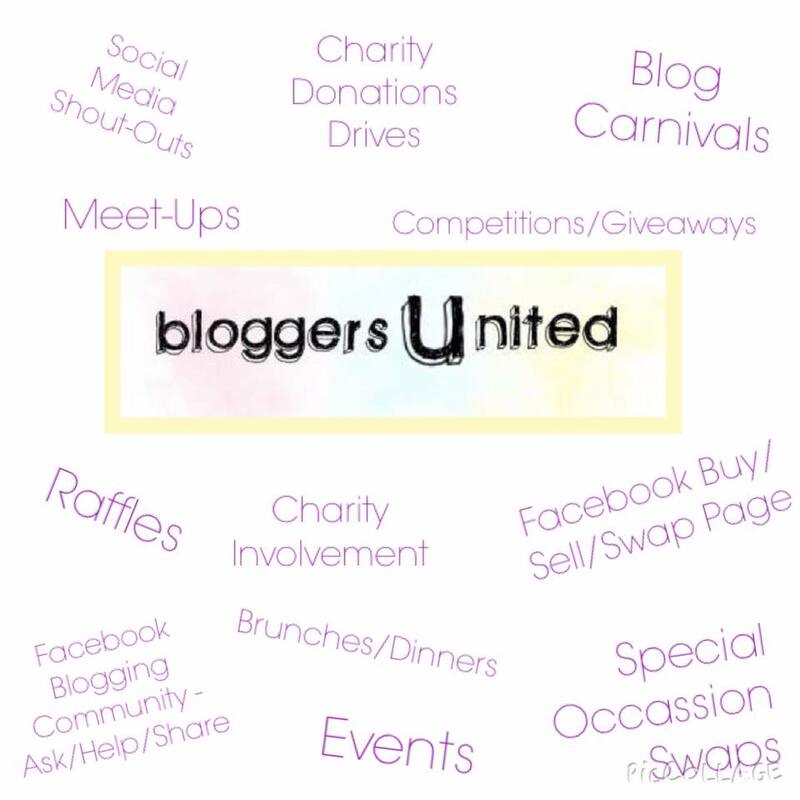 On another note, if you follow me on Instagram, you may have noticed that myself and fellow blogger Nikita have launched a new community based group called Bloggers United. As you can probably tell from the above image, we're pretty interested in getting into the community and organising all kinds of fun events, raffles, meet-ups and charity action. We're planning on expanding pretty quickly and we're looking for lots of other bloggers, vloggers and beauty lovers to get involved! Make sure you check us out on our Instagram page, or you can request to join our Facebook group and talk all things beauty!